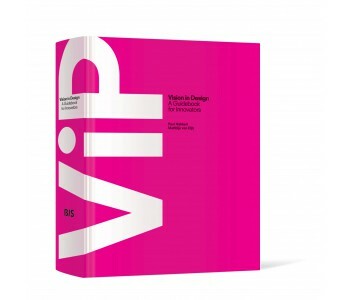 ViP (Vision in Product Design) is a philosophy and method, invented by Matthijs van Dijk and Paul Hekkert and explained in this book by the same name. The book includes literature, examples, illustrative models, and images that will not only enrich the reader, but is sure to inspire him/her as well. 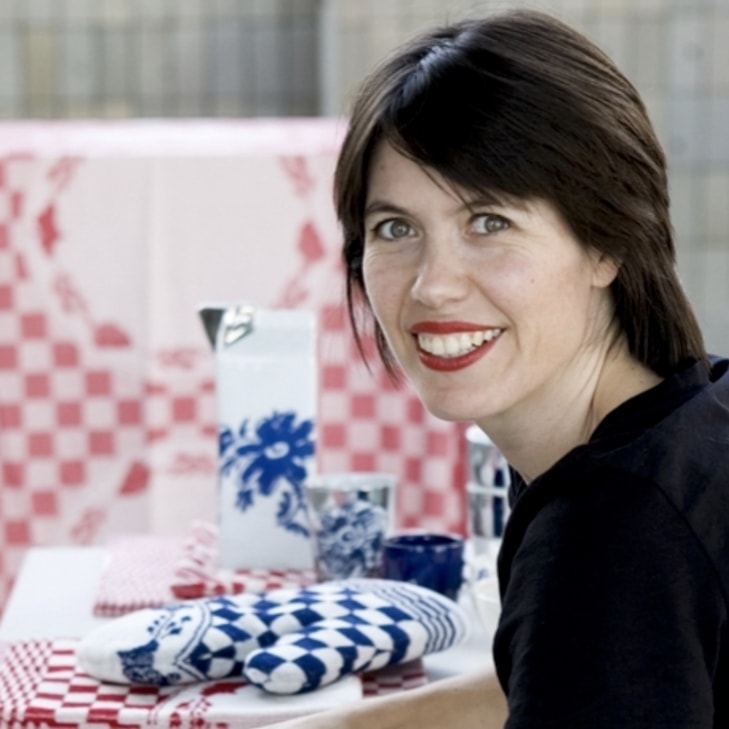 Matthijs van Dijk and Paul Hekkert co-wrote their first book titled Vision in Product Design. 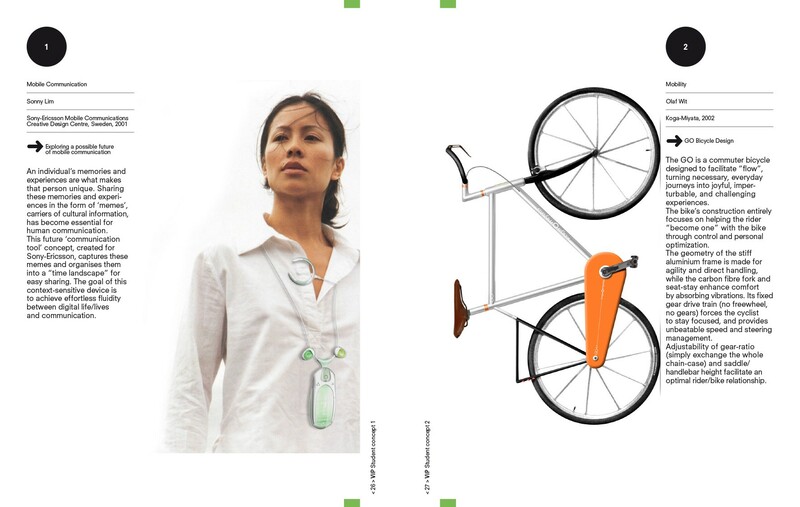 They describe how designers can formulate a vision for new and practical products. 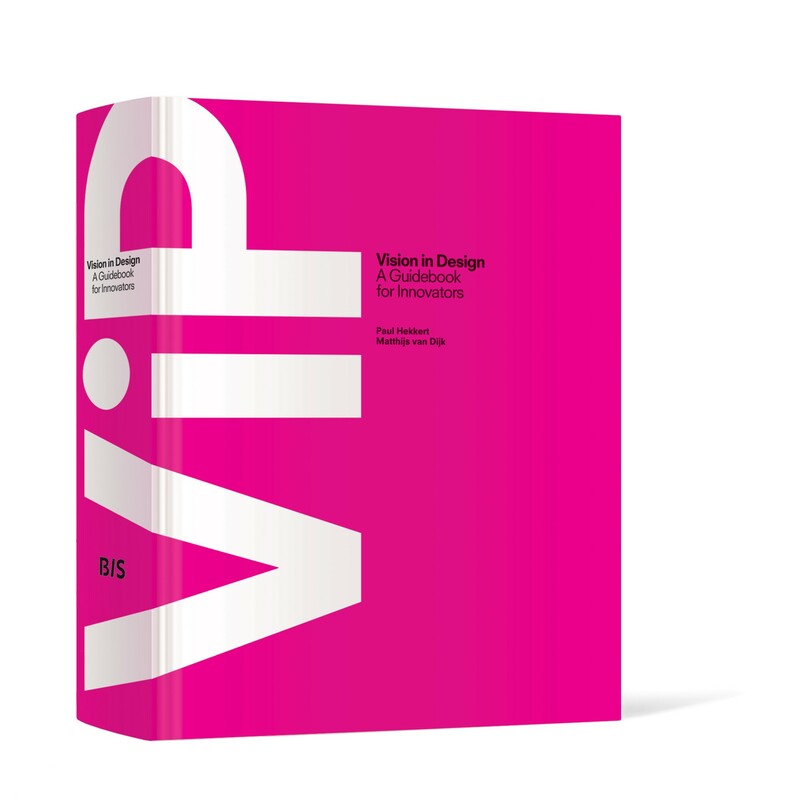 They call their approach Vision in Product Design (ViP) and is the result of integrating their 15 years of experience. Their approach is both a philosophy and a method. 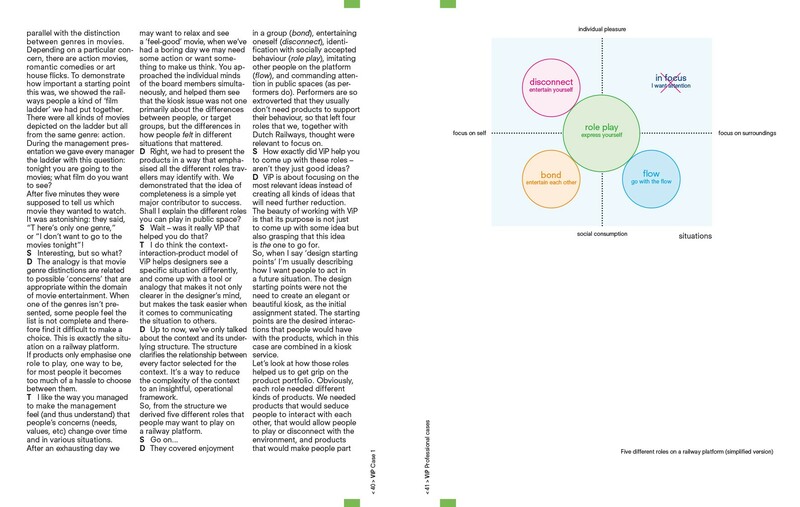 The method provides guidelines for structuring the design, and gives designers plenty of space to add their personal touch and creativity in the design and manufacturing. 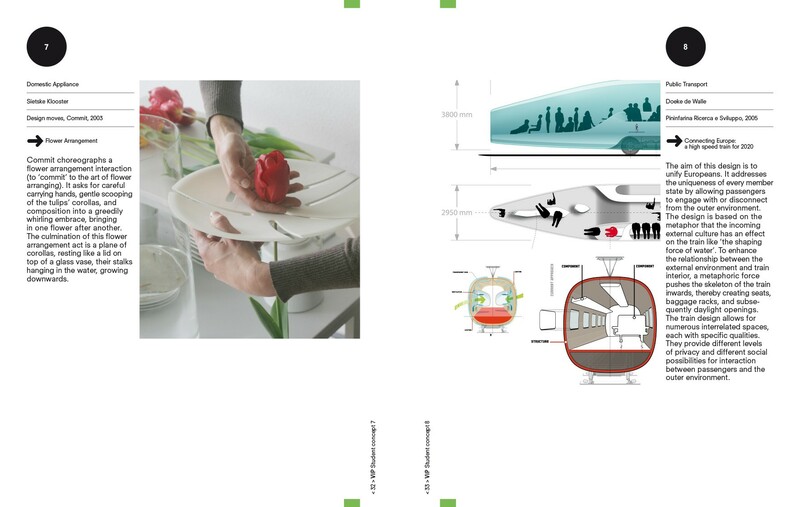 To demonstrate their philosophy, the book offers many references, as well as plenty of examples, illustrative models, and images. This helps explain their philosophy and makes the book not only informative and educational, but above all inspiring to the reader. 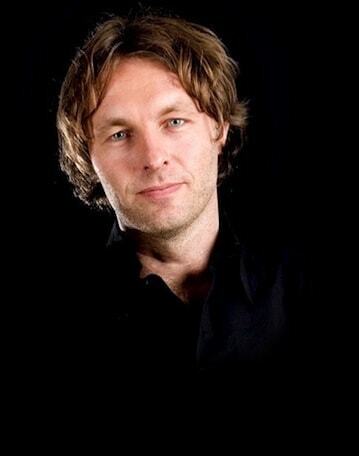 Matthijs van Dijk is CEO of Reframing Studio and Professor of Applied Design at the Technical University in Delft. 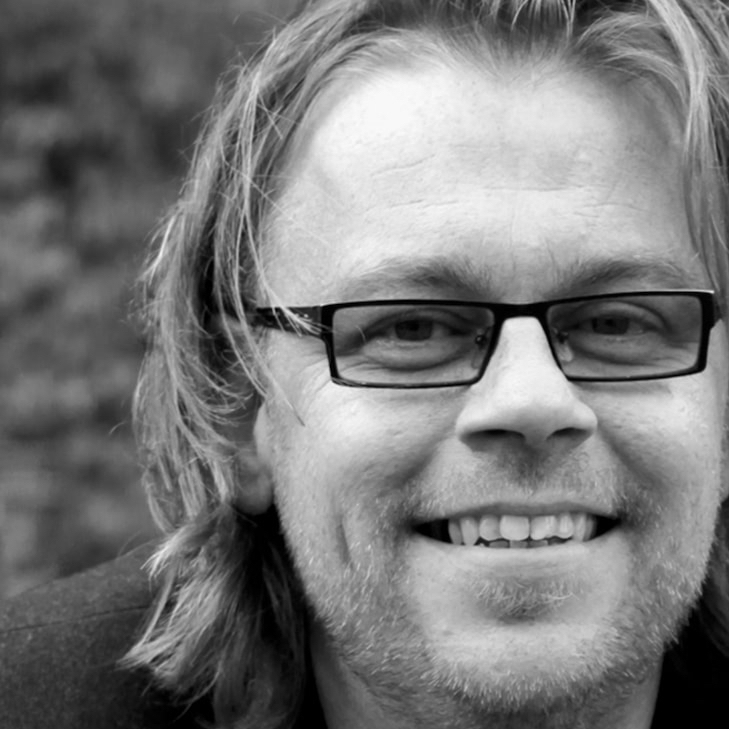 Paul Hekkert is Professor of Design Theory at the Faculty of Industrial Design at the Technical University.